It’s a reality of real estate investing that all rental properties undergo a certain degree of wear and tear. As a Bullhead City property lessor, wear and tear are included in regular operations, from paint that needs to be updated every few years to carpets that need to be replaced. These common maintenance works are all part of anticipating an inevitable degree of wear and tear. In view of this, there are things you can do to reduce the amount of wear and tear on your rental properties. These encompass making use of durable materials, maintaining a good working relationship with your tenants, and performing regular property evaluations. Selecting quality materials are an essential element of reducing the speed at which particular characteristics of a rental home wear out and have to be changed. Cheaper materials can seem like a money saver at the beginning, however cheap materials tend to wear out quickly, appear ragged faster, and simply won’t stand up to heavy or even moderate wear. 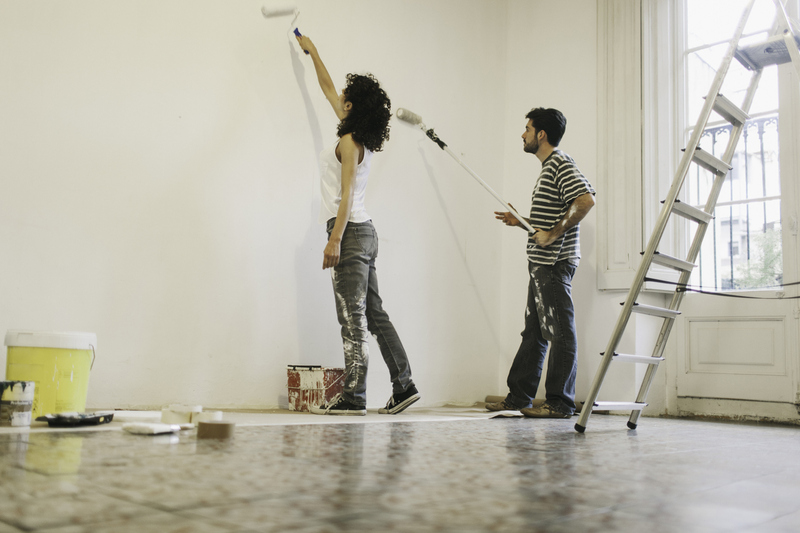 With regards to paint, carpet, flooring, light fixtures, and appliances, it’s vital to pick quality materials that can take a beating and keep going strong. It does not mean that you have to have the costly items; extravagant materials are not important. But choosing the right materials for the amount of wear you expect can make a huge difference in replacement costs down the road. Another important part of reducing wear and tear on your rental properties is maintaining a good working relationship with your tenant. Renters who know they can rely on and trust their landlord to make needed repairs are more likely to report repair and maintenance issues earlier, meaning fewer expensive repairs later on. They are also more willing to work with you to maintain your Bullhead City property in good condition. Choosing the right renter is important, but so is cultivating a relationship of mutual respect. That may imply going above and beyond simple service calls and reaching out to check on your tenants from time to time. If the only contact they have with you is when something goes bad, they may begin to associate you with issues and hesitate to proactively reach out for assistance. It’s necessary not to undervalue the worth of regular property evaluations. They are a relevant component not just of property maintenance but of tenant relationships also. While its true that this can be an important investment of your time, you can always hire Real Property Management Northern Arizona to do business with you as a team to keep your tenants glad and your rental property in good shape. Would you like to ascertain more about our property management services in Bullhead City? Please contact us or call us at 928-757-7368 for further information.